Revitalize your senses and restore your radiance at Lumiere Spa, an organic and botanically-inspired boutique spa offering holistic body and skincare treatments. 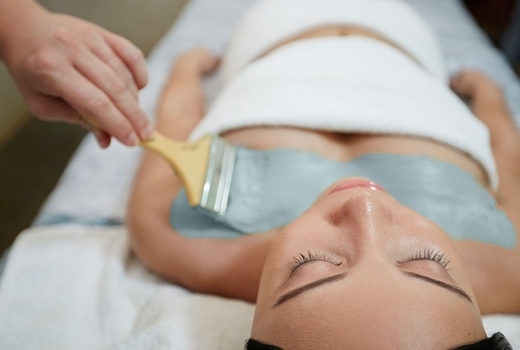 Grab this $45 pulse (a $85 value) for a 60 Minute Slimming Body Wrap; a relaxing infrared treatment that flushes out fluids and toxins, tightens the skin, and contours your body while burning up to 1,200 calories in comfort! 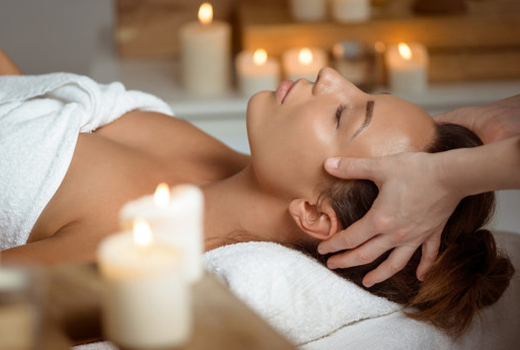 Treat yourself to the $45 pulse (a $100 value) for a 60 Minute Swedish or Aromatherapy Massage, and experience a deep state of relaxation as Lumiere's highly skilled therapists melt away your stress. 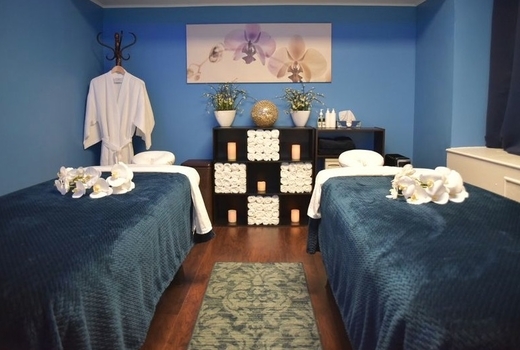 Finally, choose the $95 pulse (a $190 value) for a Couple's 60 Minute Swedish or Aromatherapy Massage, and share an R&R session with your friend or loved one. With a focus on giving clients a great experience every time, Lumiere will leave you feeling restored and luminous from head to toe! Founded by a team of highly experienced beauty and wellness experts, Lumiere Spa provides a welcome retreat from the hectic pace of New York City. Relax in a cozy Infrared wrap that breaks down fat, releases toxins, reduces cellulite, and has an immediate slimming effect. You will burn up to 1,200 calories during the 60 minute session and continue burning more calories for up to 36 hours after the treatment. You will experience an all-over increased firmness, tautness, smoothness and contouring. Deep Pore Cleansing: purifies the pores of oil, dirt, and environmental toxins; targets breakouts and dehydration. You will experience clear, radiant complexion without blemishes. Microdermabrasion: gently resurfaces the skin by scrubbing the top layers and scrubbing away fine lines, wrinkles, discoloration, uneven skin, and shallow scarring. Swedish: This European technique uses long, fluid strokes to calm the body, soothe the mind, and restore energy. It is ideal for reducing stress and easing muscle fatigue. 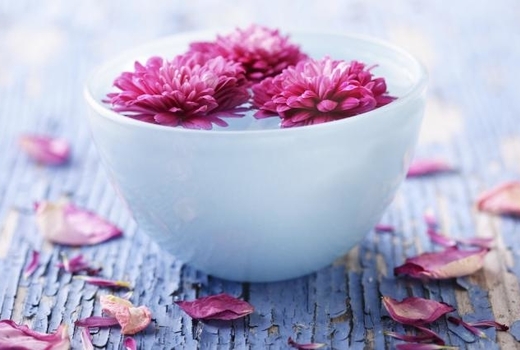 Aromatherapy: A slightly firmer pressure is used in this technique, with beneficial aroma oils to reduce tension and promote serenity. Enjoy a relaxing and pampering massage with someone special. "Great experience at Lumiere, bought a voucher on Pulsd and had an amazing facial! Definitely coming back for another facial!" "I ABSOLUTELY LOVE THIS PLACE!! This has been my go-to spot for almost a year now. The receptionist, Mona, is absolutely fantastic! She is very accommodating and friendly. The masseuses are wonderful! Their new location is absolutely beautiful! It's always a pleasure to come here." "I get massages often as I was a Massage Therapist myself for years. Lisa gave me the best Massage of my life. I was stunned that out of the 15 years that I have received massages that she was so phenomenal. Her touch is great, her pressure is great, she listened to me." May purchase an unlimited number of vouchers for personal use and for gifting. Expires Friday June 21, 2019.